With autumn nearly here, we once again pull out our clothing for cooler weather. Updating an entire wardrobe can be tough and costly. With this in mind, we present our Fall 2016 Gemstone Guide. We’ve paired these brilliant color options from Pantone with some incredible gem selections. Each is an excellent way to introduce a touch of trendy color into your standard fall wardrobe. Follow along for our suggestions! 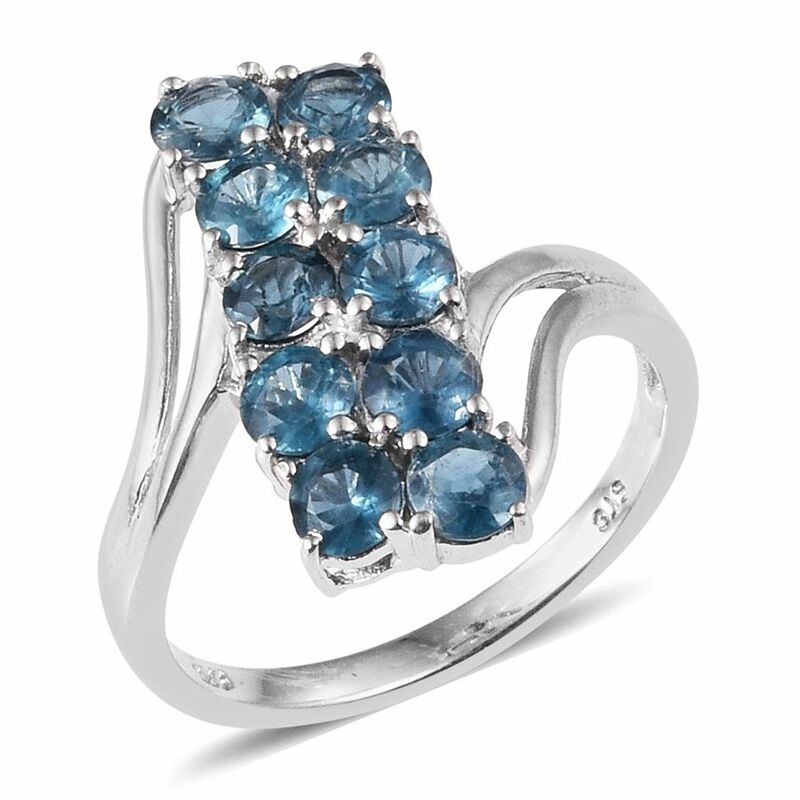 A new color option to Pantone’s palette, Riverside is described within their color report as “cool and calming, strong and stable.” While there are many blue gems available on the market, few match these stoic characteristics as well as Teal Kyanite. 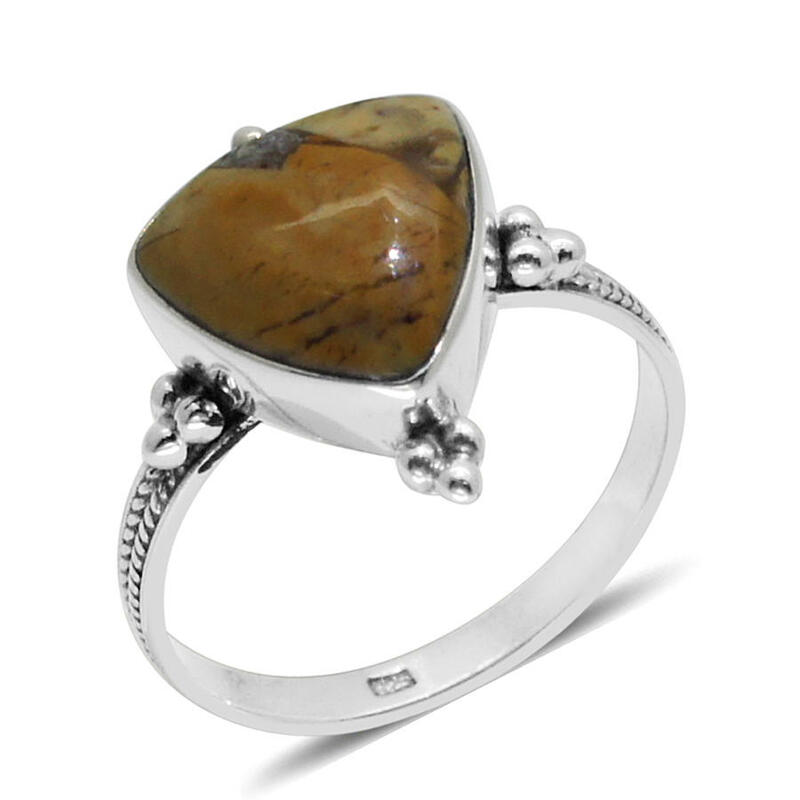 A prominent ring would make an excellent anchor in an ensemble. 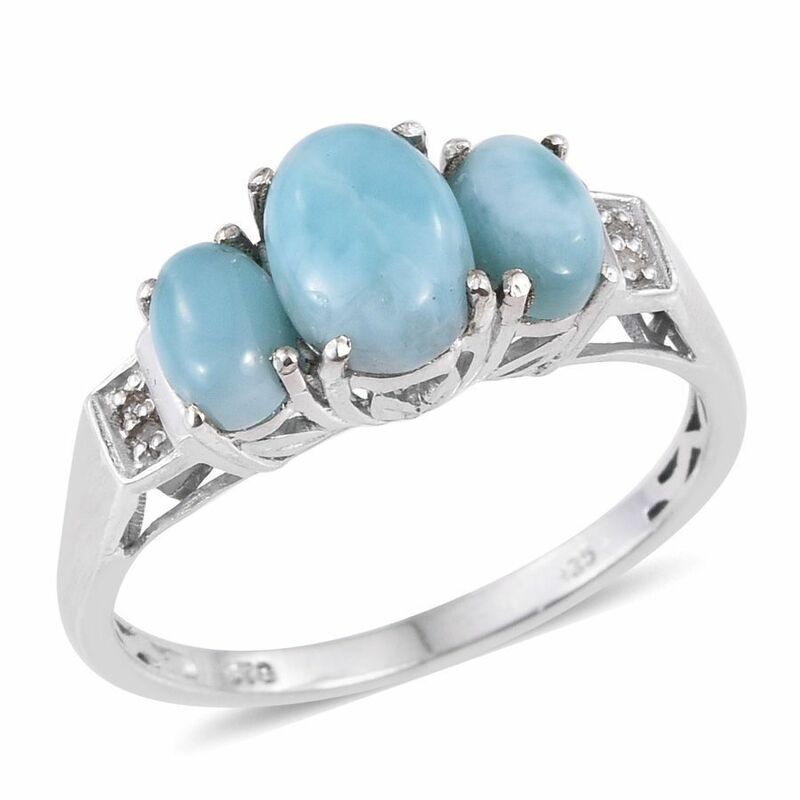 Ethereal Larimar is an ideal match for the dreamy nature of Airy Blue. 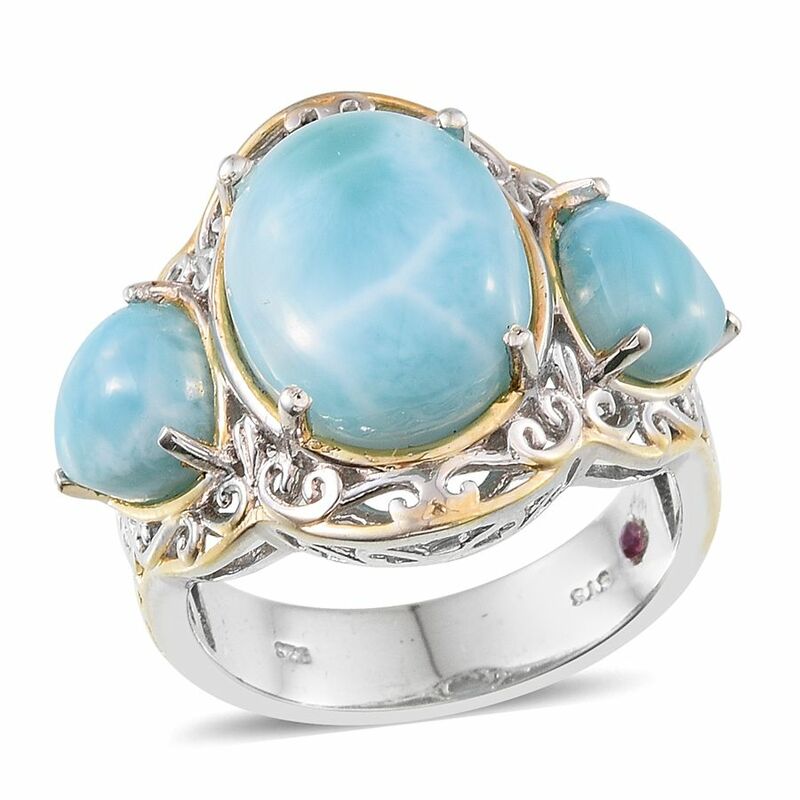 The Caribbean gem is a great way to keep your summer dreams going into the cooler temperatures ahead. 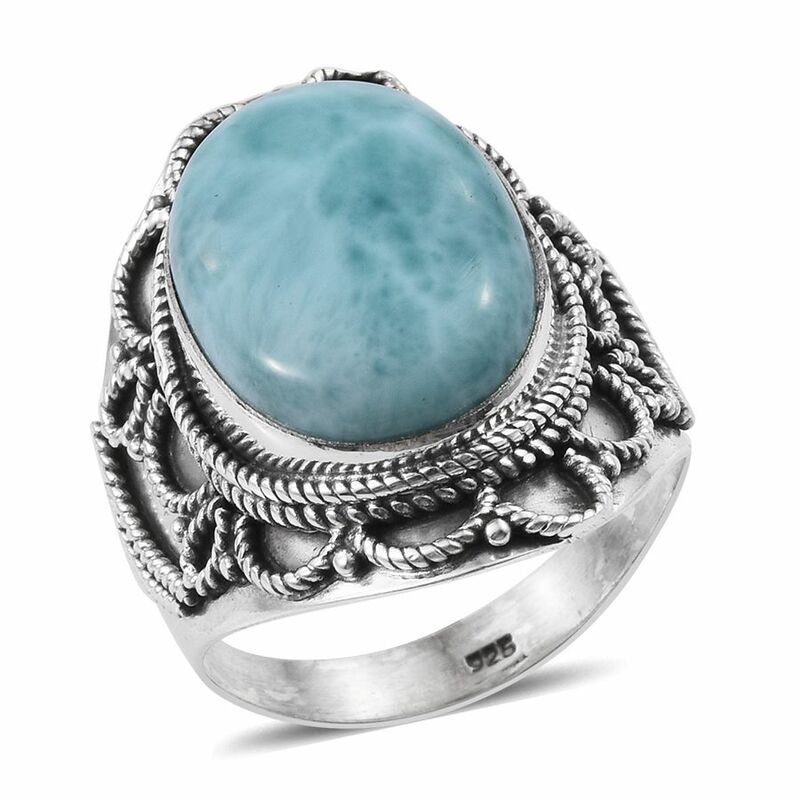 Both represent a sense of escape from the humdrum, and Larimar showcased in artisan-crafted jewelry is a fun reminder of these happy daydreams. 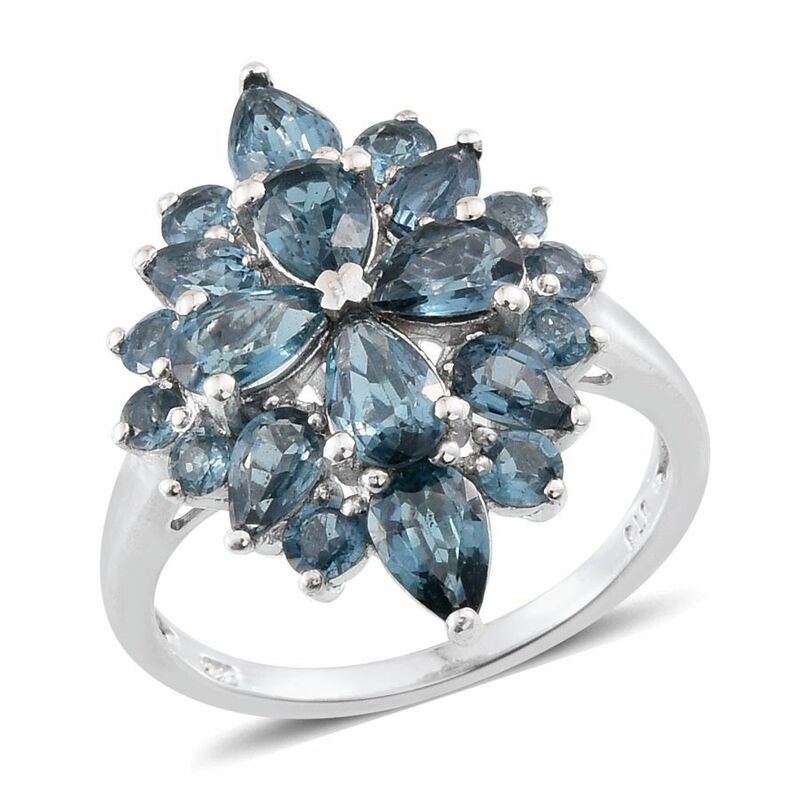 Neutral colors are always a great boon in your wardrobe, but we don’t often think of neutral gemstones. 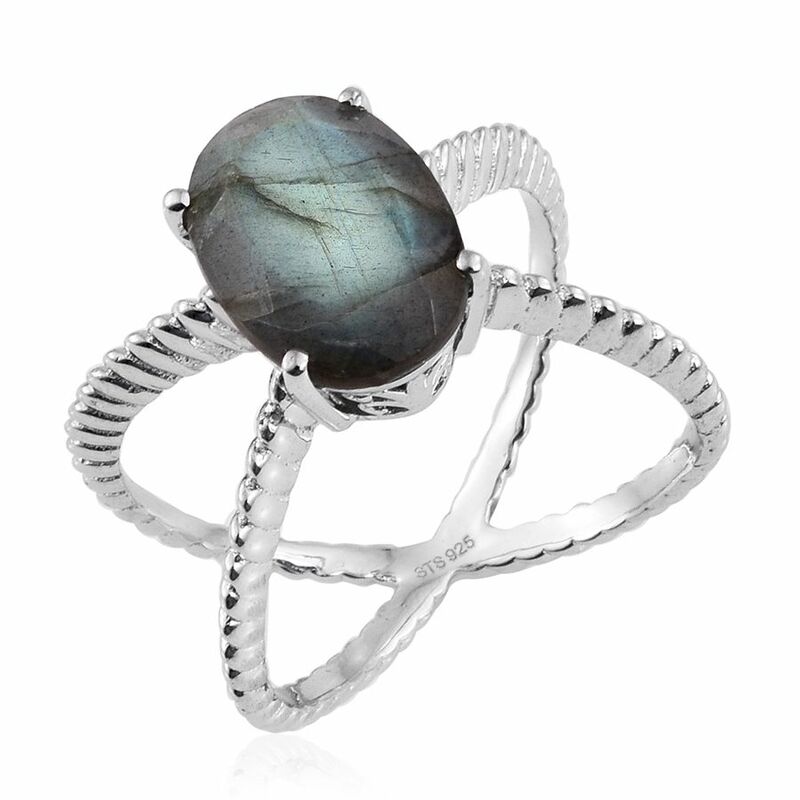 We’ve chosen to pair labradorite with Sharkskin for this season. 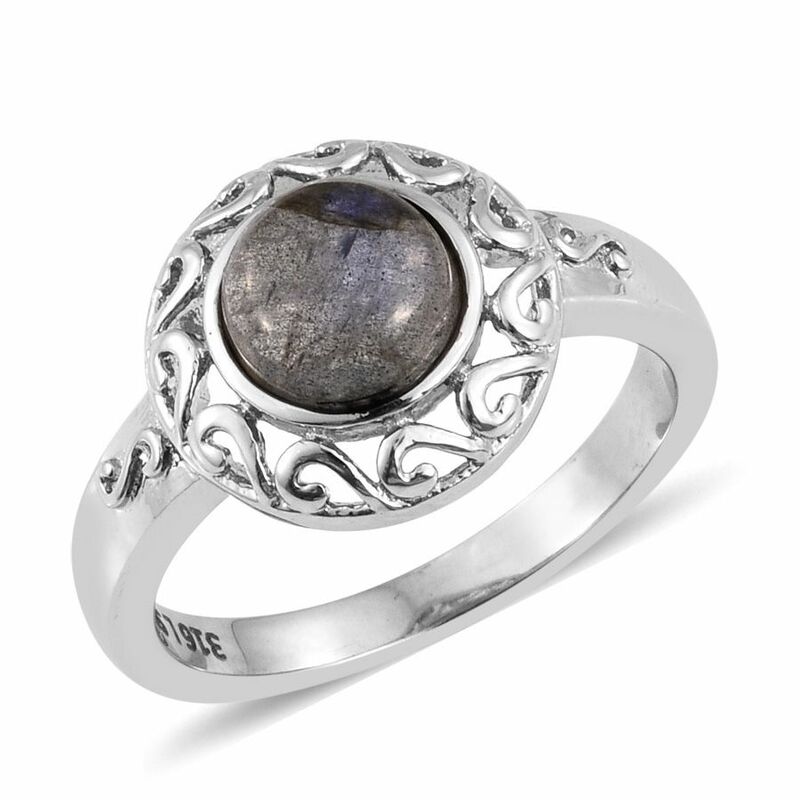 Labradorite’s gray body color makes it an excellent option for any neutral needs. 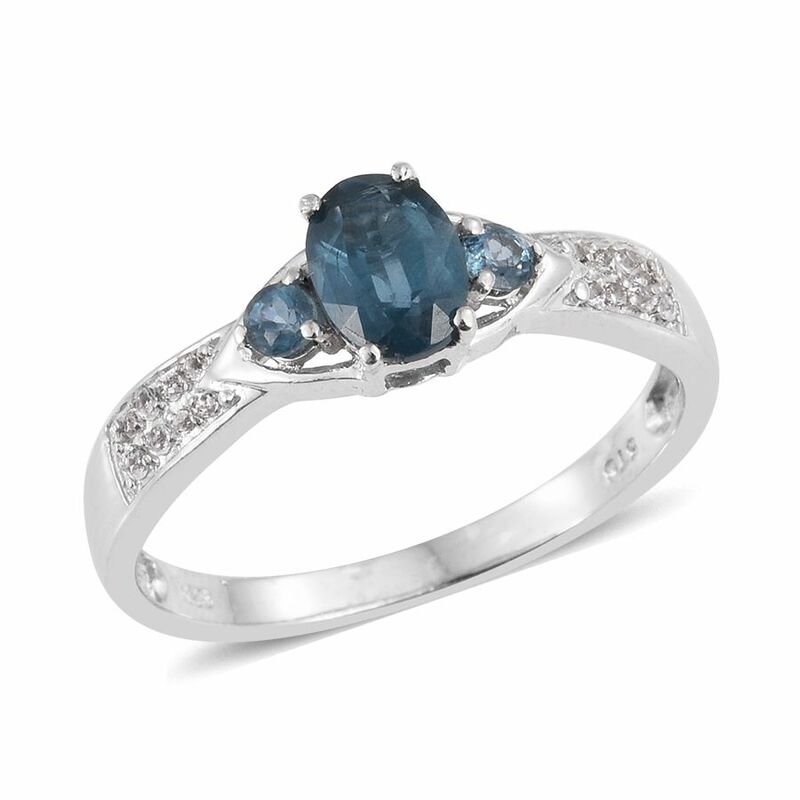 The gem’s play of color is a bonus, providing an intriguing effect that adds an air of mystery. Bold colors catch the eye, and none more so than Aurora Red. This shade immediately engages the viewer with its dynamic appeal. With the variety of red gems available, this was a tough call. 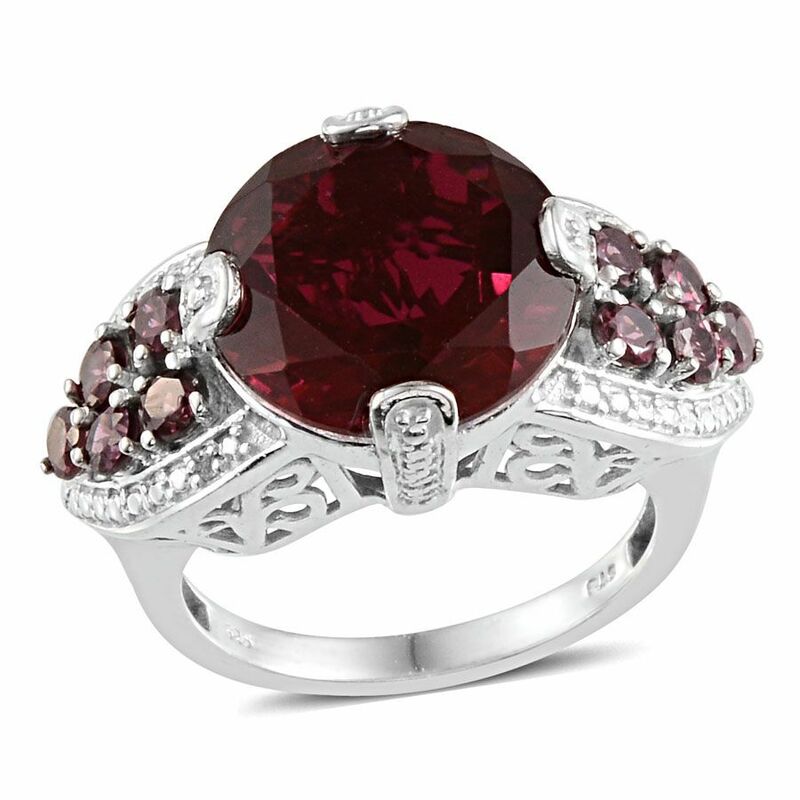 We suggest Blazing Red Quartz. 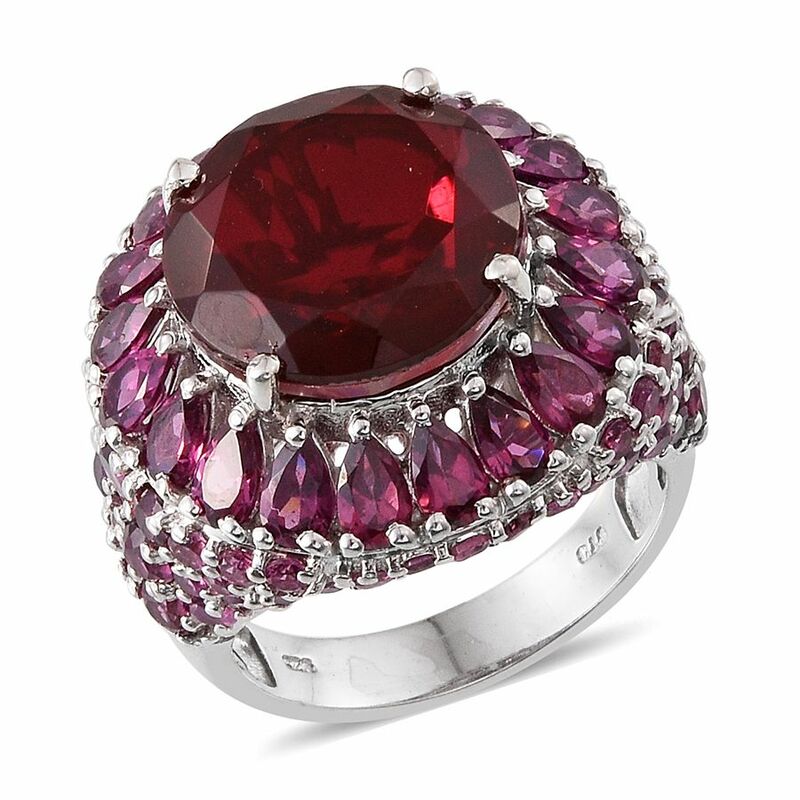 Blazing Red Quartz equals Aurora Red with its sensual appeal. Cooler weather often leads to more conservative hairstyles. 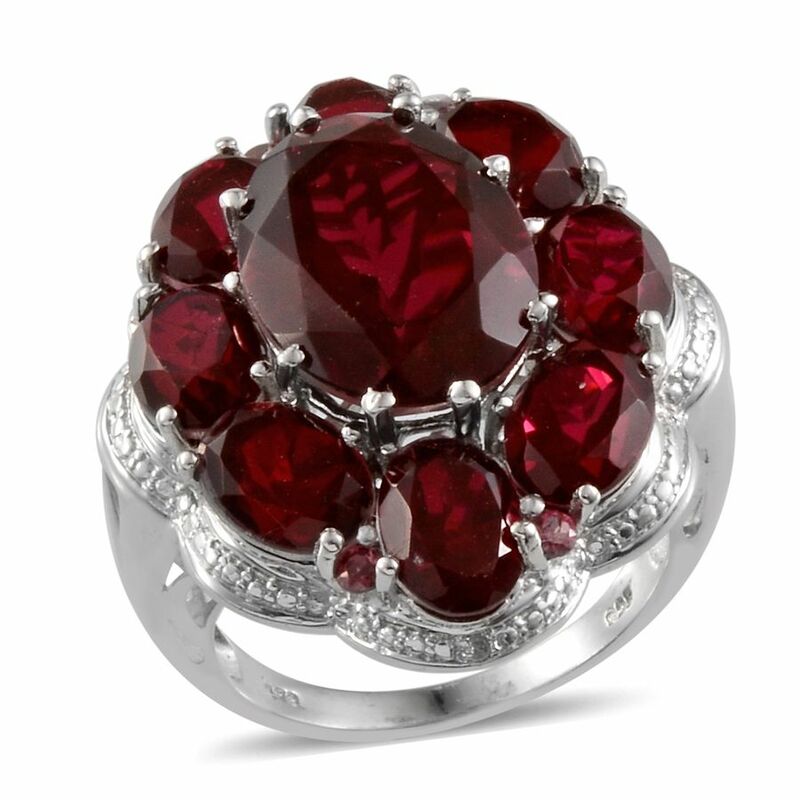 Consider earrings featuring this deep red gemstone to draw attention upwards. Pantone describes Warm Taupe as “pleasing, hearty, and approachable.” This color pairs well with the others in the report, and so does a neutral gemstone such as Mookite. Consider Mookite with clothing that’s already very colorful, or where you feel an earthy tone will benefit. 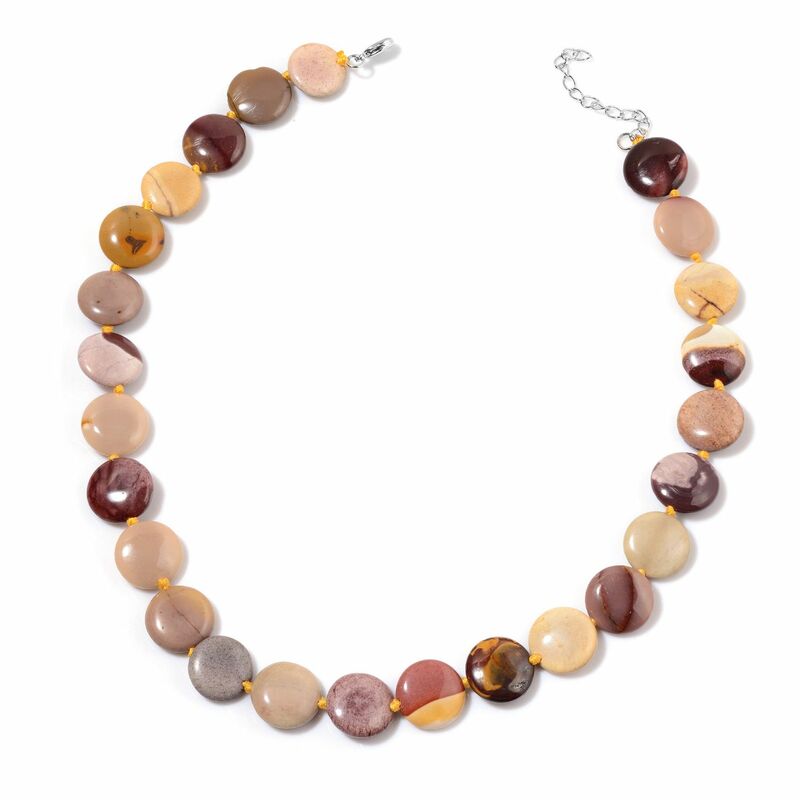 A form of jasper, this stone is frequently fashioned into beads, and you couldn’t go wrong with a fun beaded necklace or bracelet. 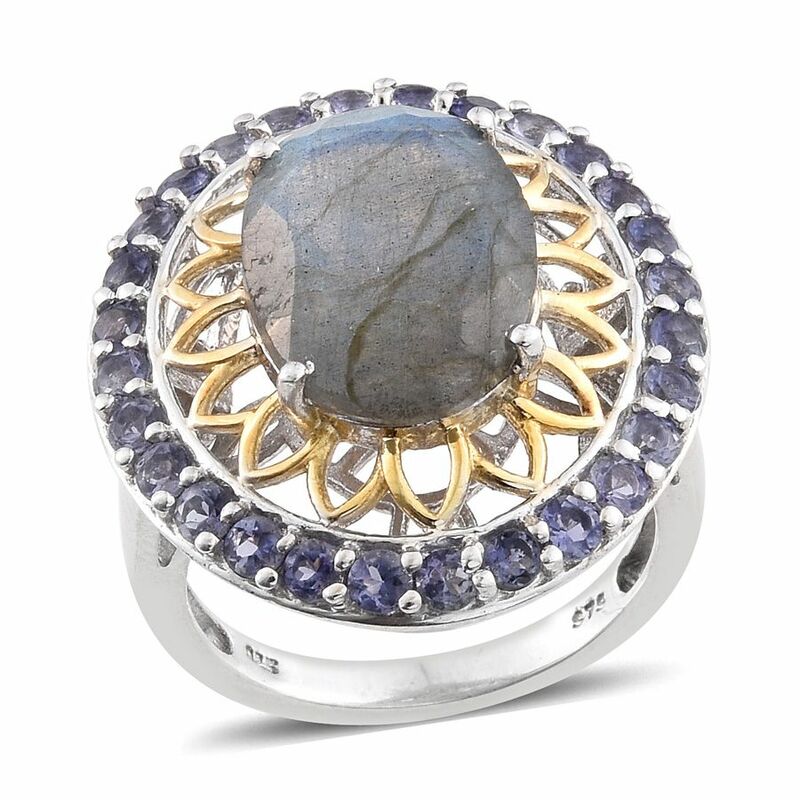 Join us next week as we present the second part of our Fall 2016 Gemstone Guide! We’ll round out the list with the remaining colors, including Dusty Cedar, Lush Meadow, Spicy Mustard, Potter’s Clay and Bodacious. 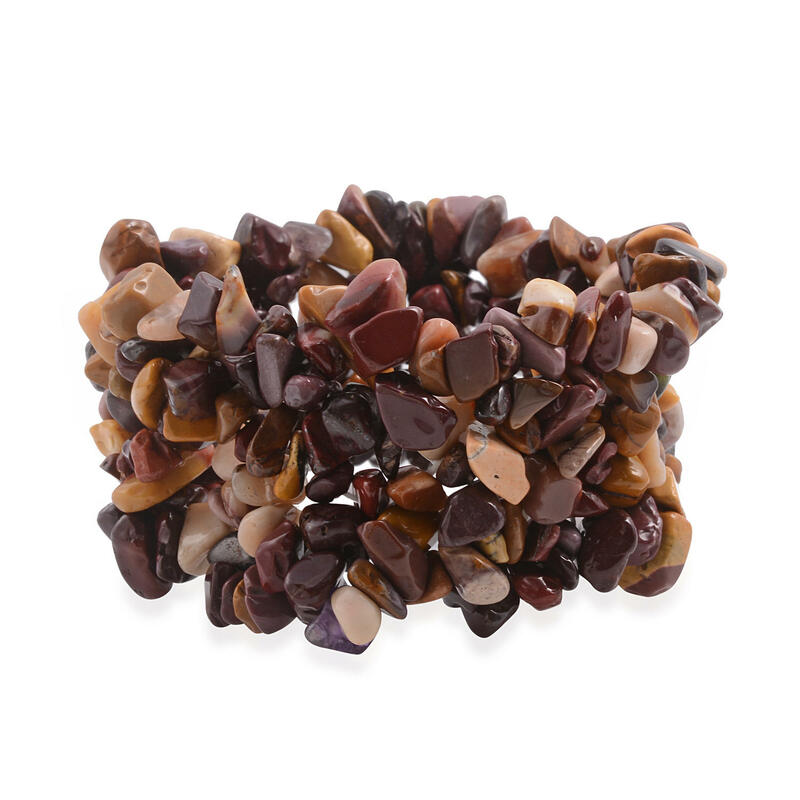 What gems do you think we’ll pair with these fascinating colors? Start reading Part Two now! Visit our Education Center to learn more about these colorful gems. Read the Pantone Fashion Color Report Fall 2016.